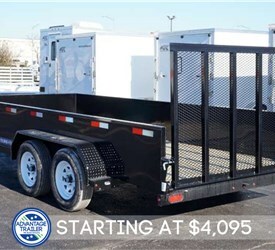 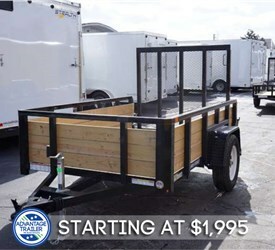 Used for multiple purposes, open trailers are incredibly popular for transporting small to medium-sized items. 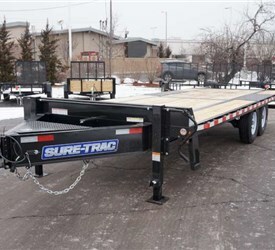 In order to safely transport precious cargo, these need to be high quality. 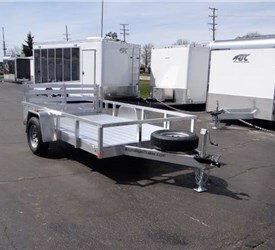 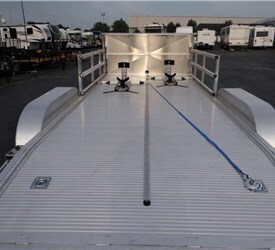 At Advantage Trailer, we pride ourselves on providing the highest quality open trailers on the market. 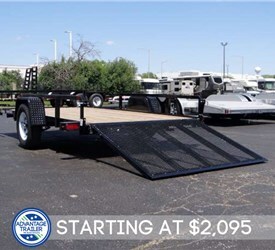 As the leading dealer of ATC, we have access to over 2000 trailer types and a wide variety of accessories. 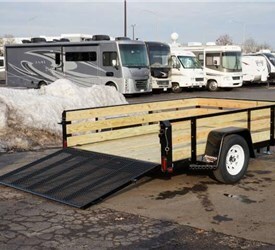 With so many templates and tools at our disposal, the possibilities are endless! 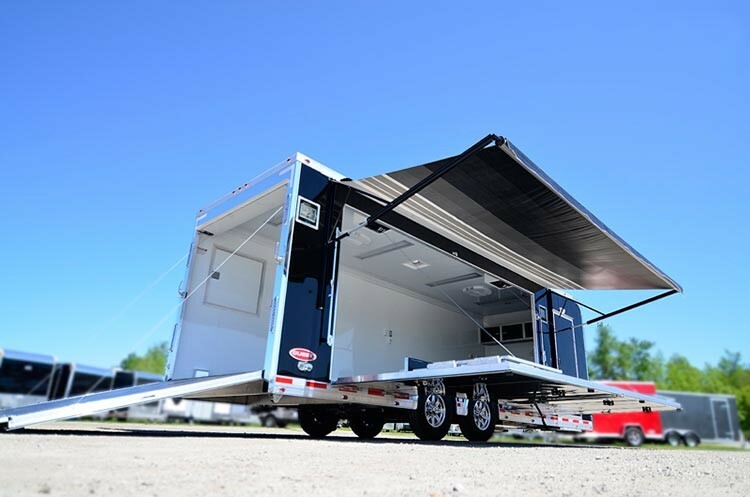 When working with us, rest assured that you chose some of the best designers and fabricators in the industry. 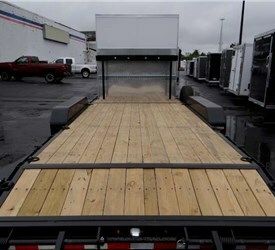 From start to finish, our experts will work with you to craft a custom solution that meets all of your needs. 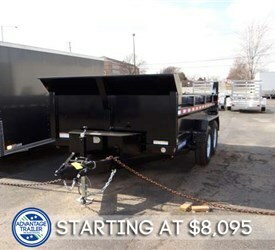 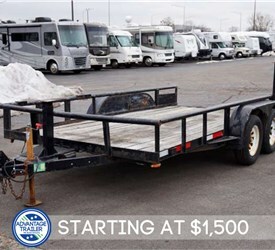 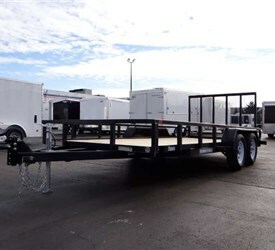 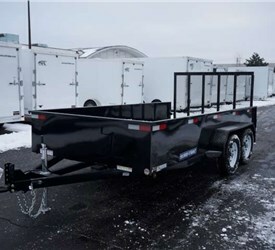 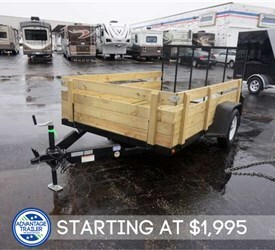 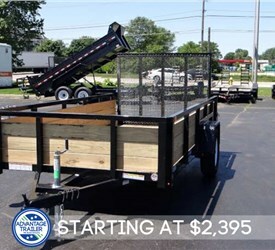 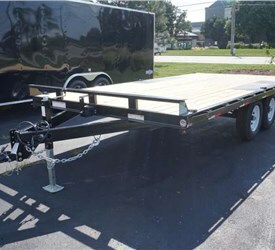 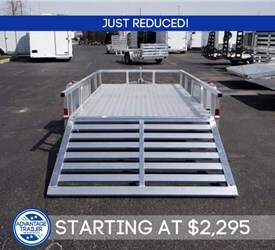 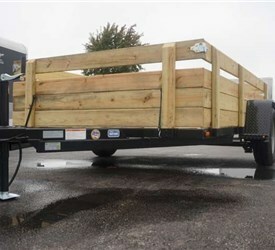 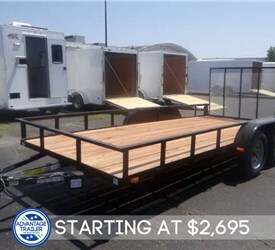 We are fully committed to building you the best open trailer possible and will put forth 110 percent effort to ensure you’re satisfied with the finished product.